Also known as biscuit malt. With an aroma of baking bread, Victory malt is well suited for Nut Brown Ales and other dark beers. It's clean flavor makes it well suited for ales and lagers alike. 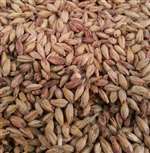 Use in small amounts to add complexity and warm colors to lighter ales and lagers. 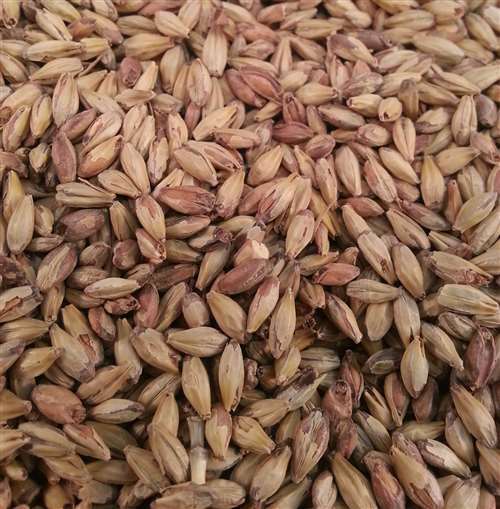 Produces wort with toasty, biscuity, baking bread, nutty flavors. 28ºL. Use 2-8% in Doppelbock or Mild ales. Use 5-15% in amber ales and lagers, brown ales. Use 5-25% in Scotch ales and other dark beers.